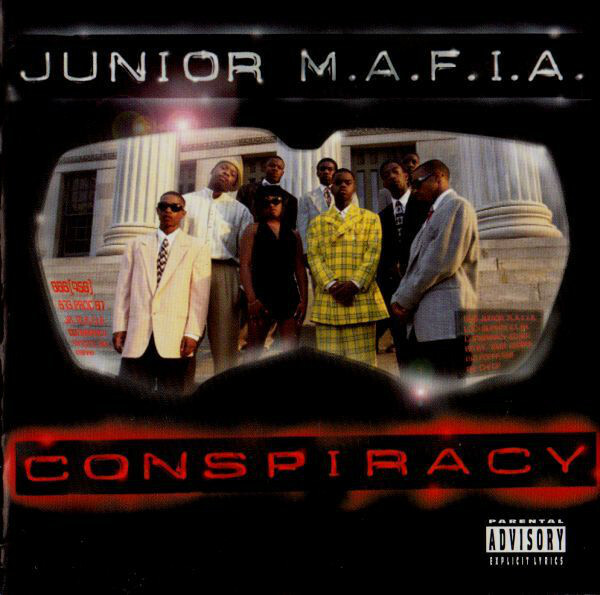 Conspiracy este albumul de debut al trupei Junior M.A.F.I.A. (The Notorious B.I.G., Lil' Cease, Trife and Larceny of The Snakes, Lil' Kim, Nino Brown, Chico Del Vec, Kleptomaniac, Capone, Bugsy) și a fost lansat în data de 29 august 1995, prin Undeas Recordings & Big Beat Records. Final hook/ Verse: The Notorious B.I.G. Second verse: The Notorious B.I.G. First verse: The Notorious B.I.G. Verses: Kleptomaniac & The Notorious B.I.G. "Things Done Changed" by The Notorious B.I.G.